Welcome to Part Two of The Micro-dwelling Project! If you didn’t catch the first installation, here it is: The Micro-dwelling Project Part I. 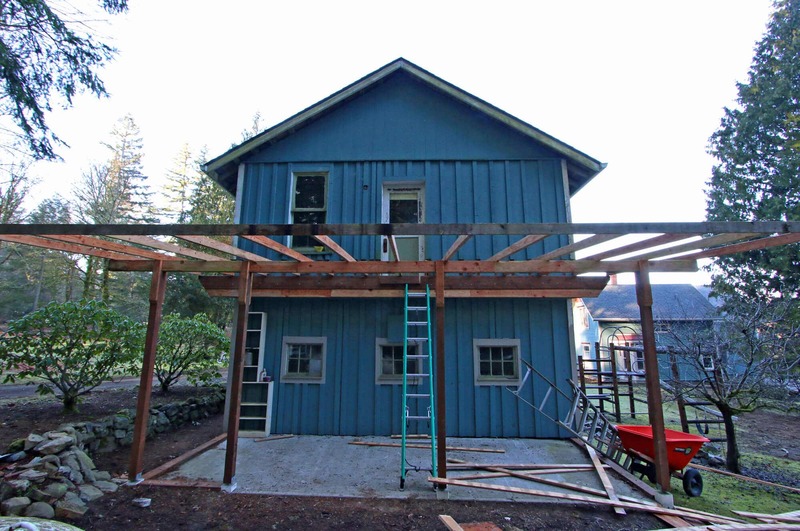 This series features our complete renovation of the small guesthouse on our historic 104 year old property to convert it into a modern, efficient and beautiful dwelling! 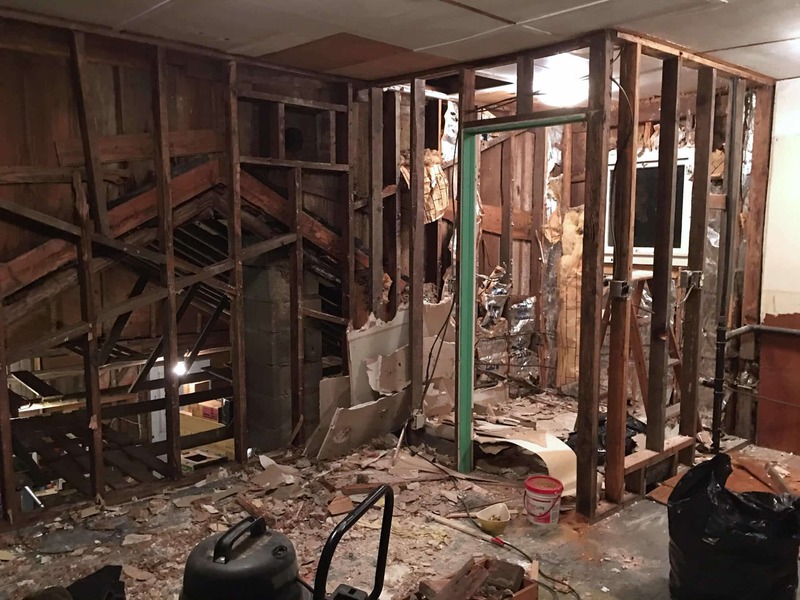 Well, it’s now down to the barest of bones (the ceiling is now gone, too) and boy, it’s looking rough! 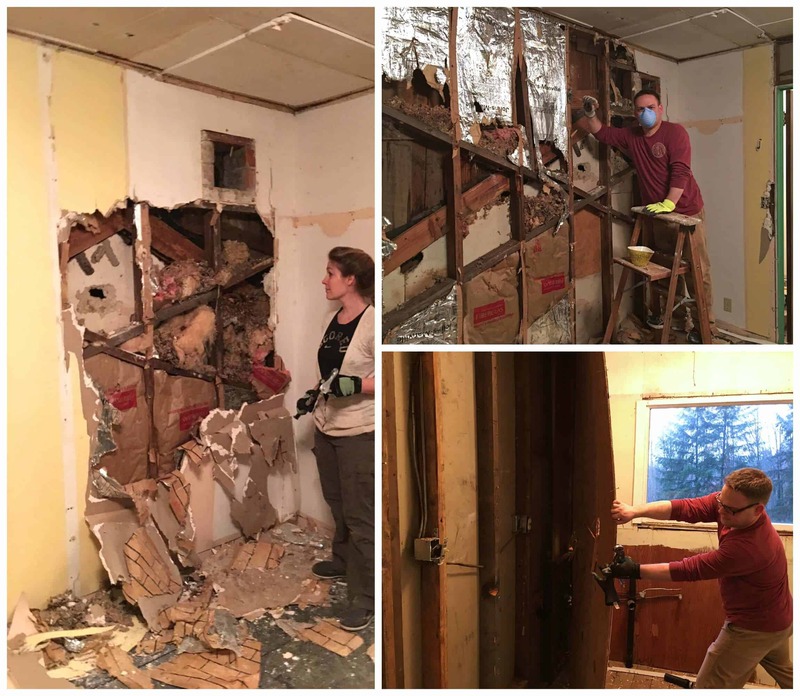 Had we realized the amount of work this was going to involve (and unbelievably gross stuff we found behind the walls, ewww!! ), we probably wouldn’t have done it, or at least not for a loooong time. So it’s a good thing we went into this blindly :) But now that we’ve made it this far we’re really glad we did and there’s no turning back now until we’ve created something beautiful! What an adventure it was getting to this point! How much would someone have to pay me to do it again? That’s a hard one. And my husband and brother would fully agree. Let me take you through the process up to where we are now. 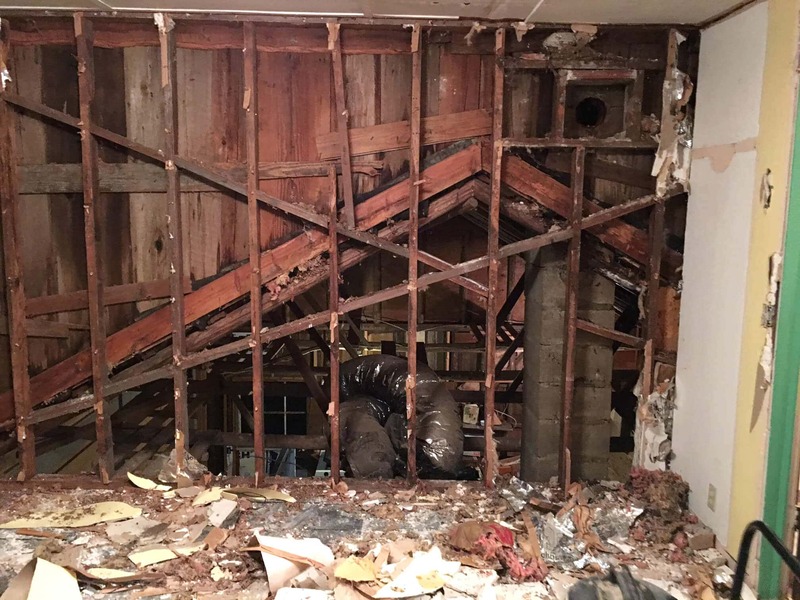 We never would have guessed what was behind these walls. 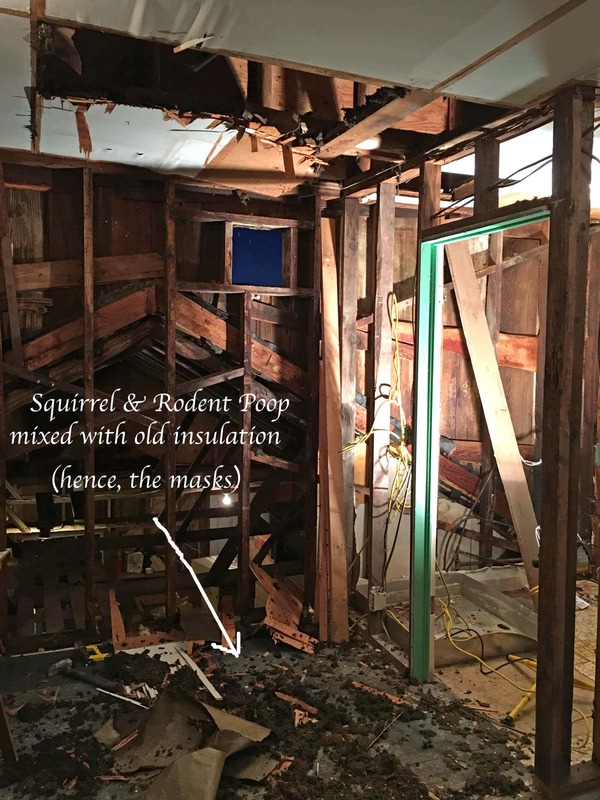 The old insulation was soaked with old squirrel urine, squirrel poop and mountains of hazelnut shells. My brother and I undertook this task together. 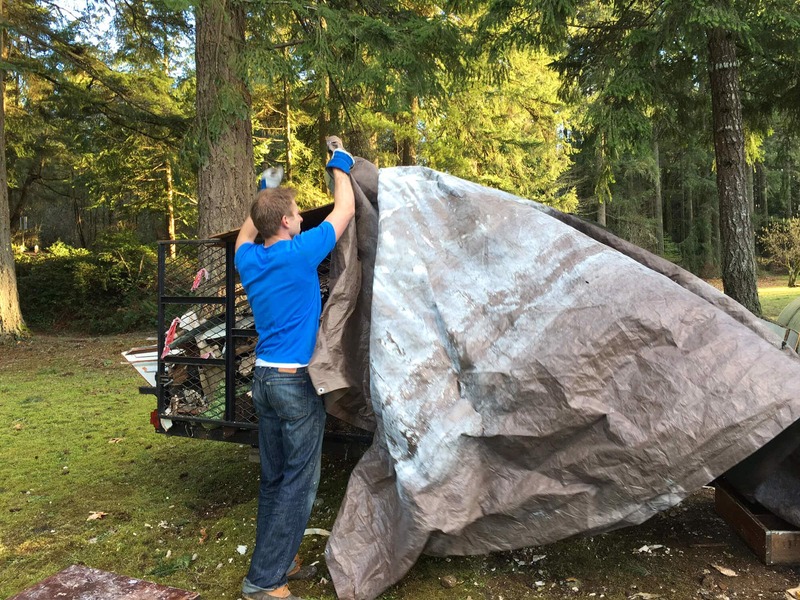 Yeah, we had to gather it all up by hand (wearing gloves of course, and masks) and stuff it into garbage bags. We had about 7 or 8 huge black garbage bags full of squirrel-infested insulation. Not to mention old insulation used to be made with this awful fiber glass stuff and those microscopic shards cut right into the gloves and burrowed themselves into our hands and fingers. Not fun! Guess what else we found? Termites. But fortunately the nests were old with no signs of life. Whew! We even found a live bat! It flew out the door and kept trying to come back in so we shut it. As disgusting as everything was behind the walls the route we had to take was clear: This remodel required a COMPLETE GUTTING. We had to just go ahead and rip every last shred of everything out down to the bare bones. Old rusty nails were everywhere! And my brother and I both had a very unpleasant close encounter with them. A nail went right through the bottom of my shoe and out through the top – luckily it was on the side of my shoe and just barely missed my pinky toe! My brother had a nail go all the way through his shoe in between his toes! Man, we lucked out! It still gives me chills just thinking about it, ugh! 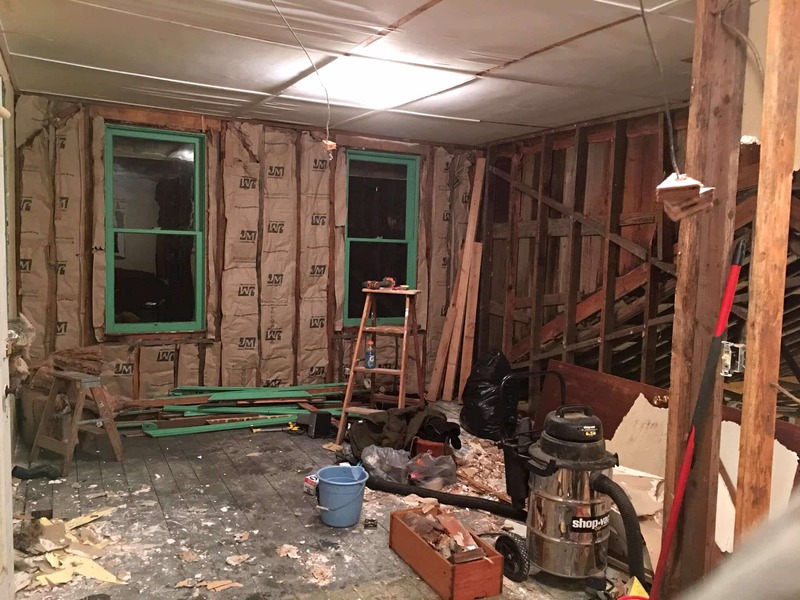 I couldn’t stand the thought of going to bed with all of that nasty infested insulation lying around even though we’d be making a huge mess again the next day (it’s the Swabian German in me). So we cleaned it all up. Let me just say that our huge Shop-Vac has been absolutely indispensable. I don’t know what we’d do without it. With the place picked up we looked around. 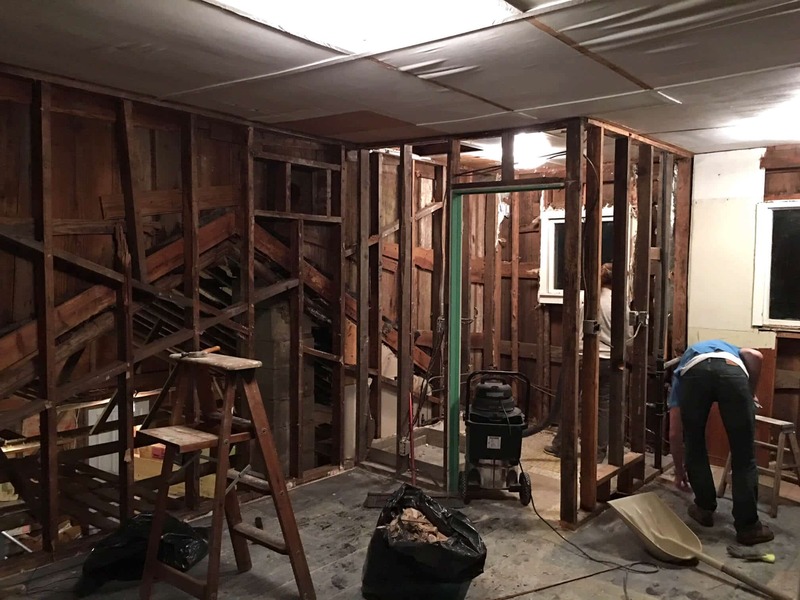 We thought we were done with the excavating and the next step would be new wiring, insulation and drywall. And then I noticed something. An opening in the bathroom ceiling above the old shower that went up to the attic space. Todd had already been up there but I hadn’t. My brother and I poked our heads through into the attic. Inspiration STRUCK! I looked at both of them, my eyes wide open with excitement. Can’t you just picture it? 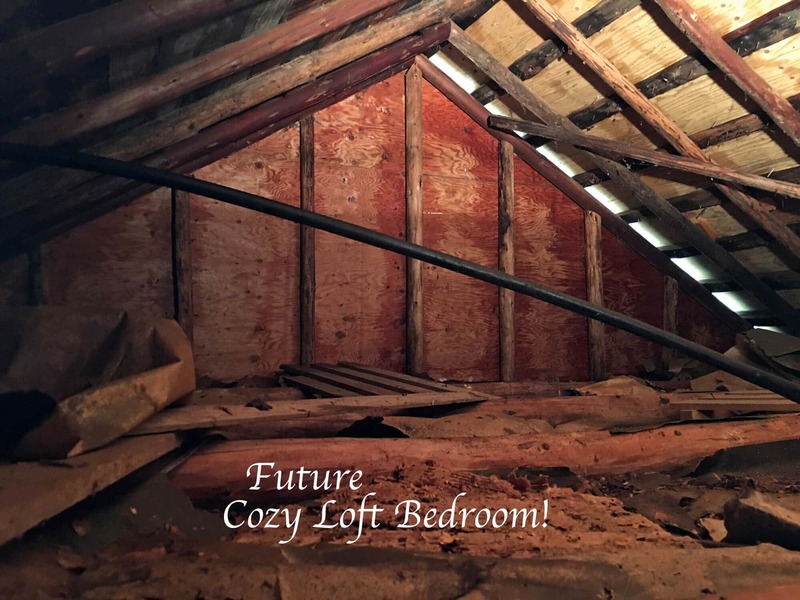 A super cozy A-framed loft bedroom with wood-paneled ceilings and just big enough for a low queen-sized bed in the center and maybe two small nightstands on either side. And maybe put in a window in the center above the bed for natural light. Something kind of like this only it would be a little bigger. The entrance to the loft would either be a nice ladder mounted to the wall going up to the loft or a small, artsy spiral staircase. Plus it would add another 100+ square feet to the place and that way the bed could be out of the way instead of having to resort to a sleeper sofa or daybed downstairs. We’re super excited about the idea! We only had one reservation…. 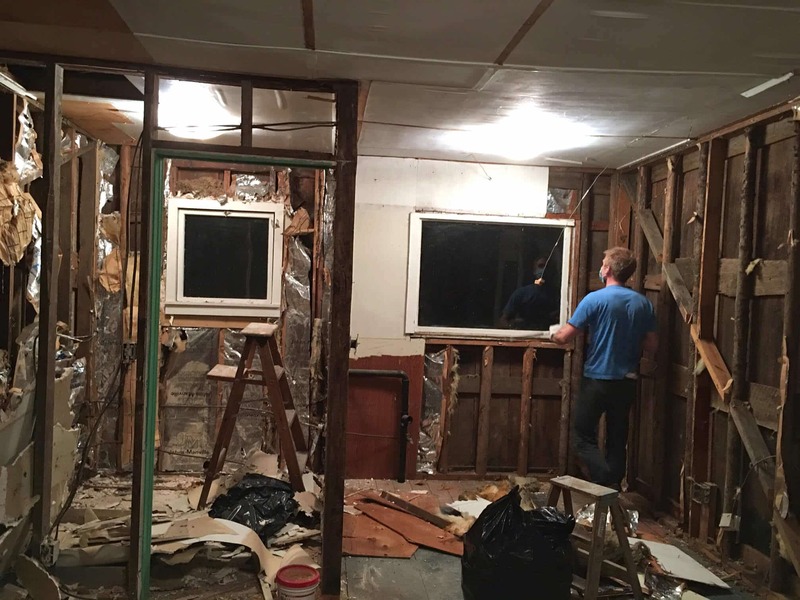 Our original plan was to just put new drywall over the existing ceiling. Why? For one, because the current ceiling wasn’t drywall, it was these awful huge plywood boards that were impossible to get out. You try yanking on them and they just split and splinter. The kitchen walls were the same way. 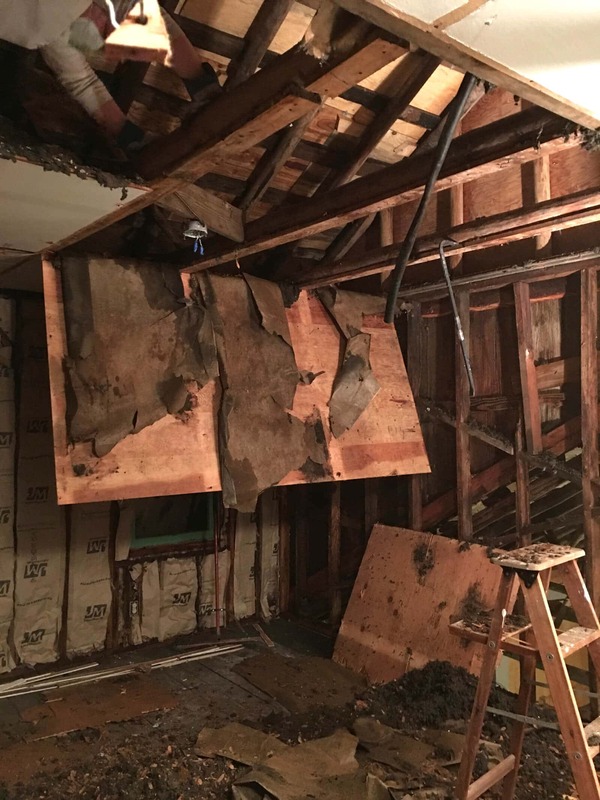 The second reason is that the upstairs was full of more loose insulation caked with squirrel and who-knows-what-else kind of urine and poop. 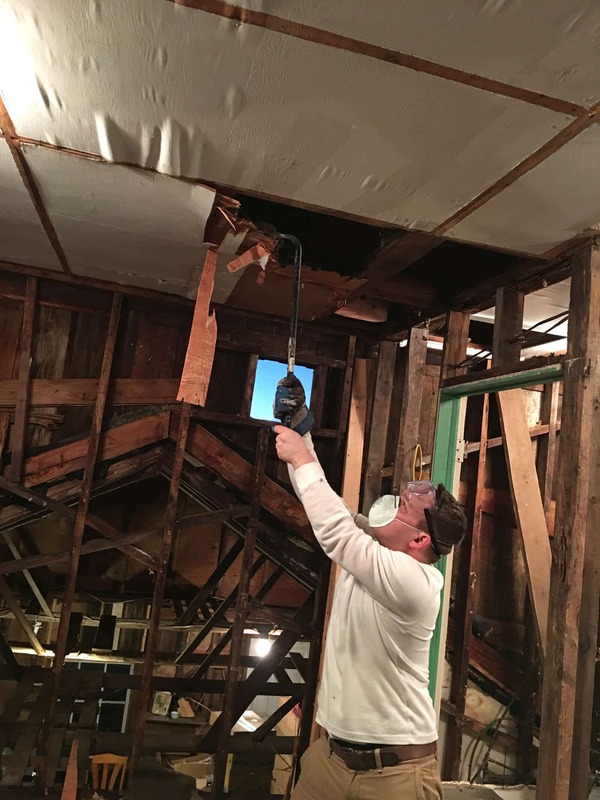 Tearing down the ceilings meant that all of that would be cascading down on our heads! My brother had the first go at the ceiling. With those plywood boards it was hard to even find a place to get a grip on them. And once we did the wood would just splinter. And of course as soon as it started opening up, all of that disgusting poop and urine-infested stuff came cascading down on us! It would have taken hours to chip away at those awful plywood ceilings. My brother volunteered for a heroic task. 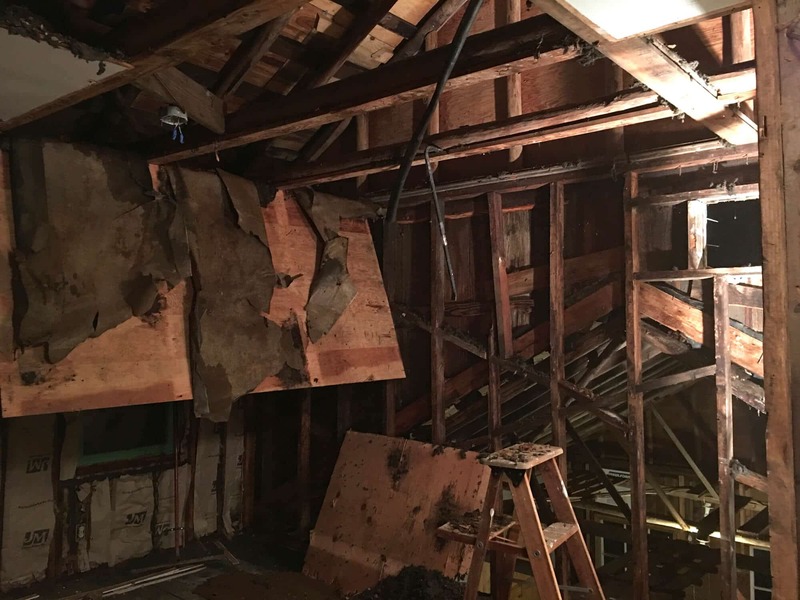 He climbed up onto to the ceiling beams from upstairs in the attic (they were wobbly – they’ll need reinforcing for the bedroom) and grabbing onto two of the beams at a time, he would swing and kick down on the ceiling boards. It was scary but it worked really well! Todd and I stood beneath ripping out the boards that remained partially hanging and cleaning up all the nasty stuff that came down with them. I can’t even tell you how happy we are that the worst is over! 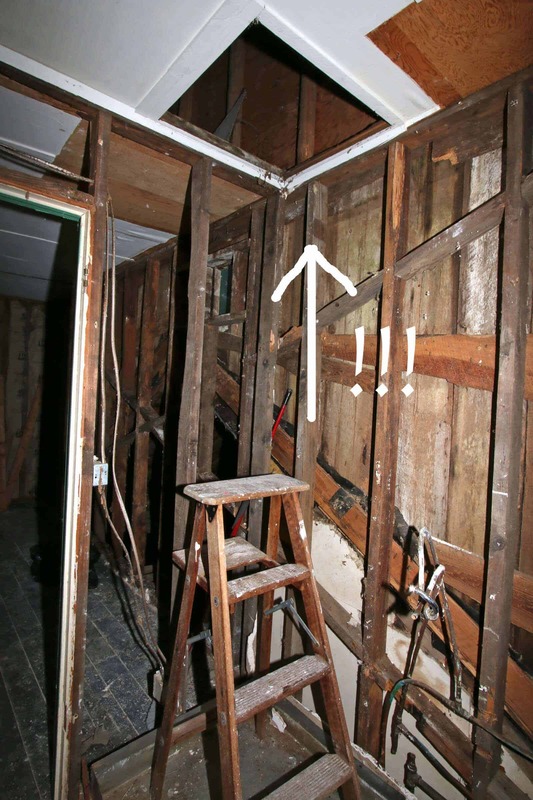 The walls and ceilings – what was behind and above them – were just awful, awful!! One consolation though is knowing how much we would have had to pay a contractor to do all of that for us. I shudder to think. 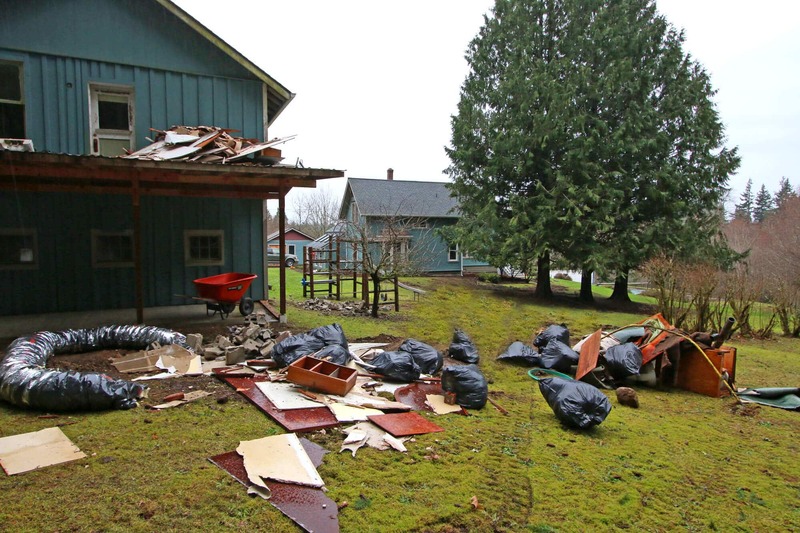 Now that everything was ripped out, we had a TON of stuff (very literally a ton – a ton and a half to be exact) to haul off. Yeah, our place was looking mighty redneck for a few days! It was embarrassing! 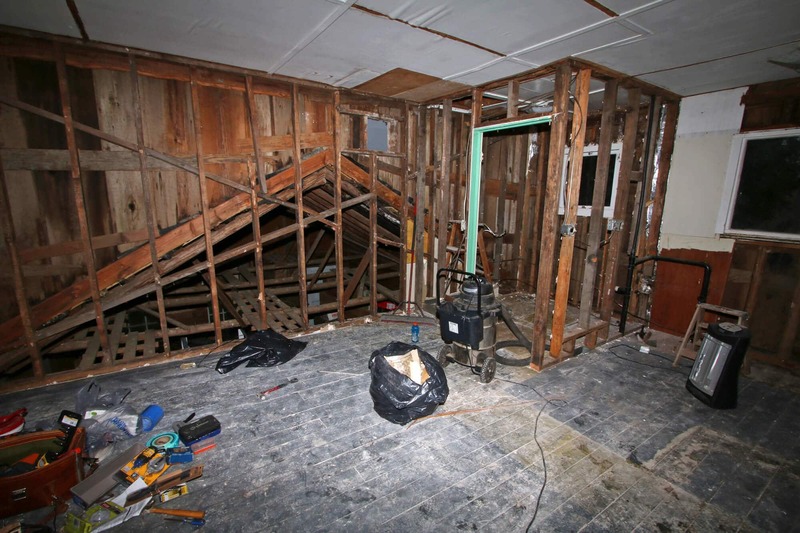 And this wasn’t even all of it – this was before the ceiling excavation. Something I didn’t even mention, see those cinder blocks on the ground in front of the red wheel barrow and by the swing set? Those are just a portion of the old chimney we had to rip down. 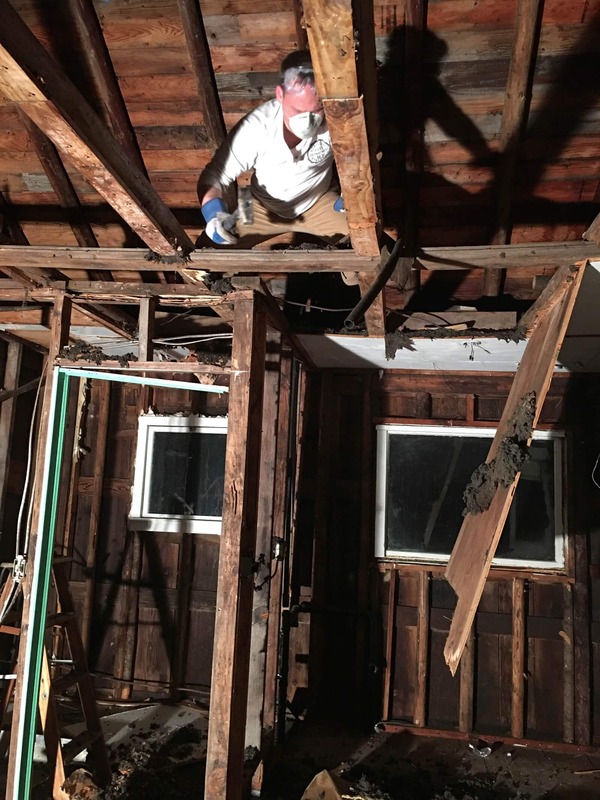 It was leaking inside of the garage and into the guesthouse unit and the entire weight of the chimney was being supported by a rickety wood makeshift platform in the garage. 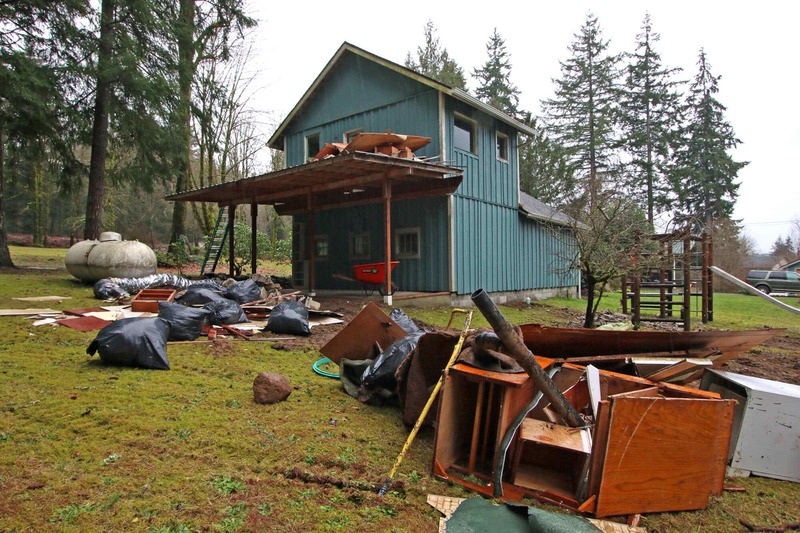 It was no longer serving any useful purpose (there wasn’t even still a fireplace or anything left in the garage) and it was nothing more than a hazard. So down it came and then we had to patch everything back up. Having a trailer with sides sure would have made things a lot easier, but this was all we had to work with and so we made do, shoving boards in diagonally along the sides to create a bit of a supporting platform, putting the smallest, heaviest things on the bottom and larger, flatter things on top to weigh everything down. 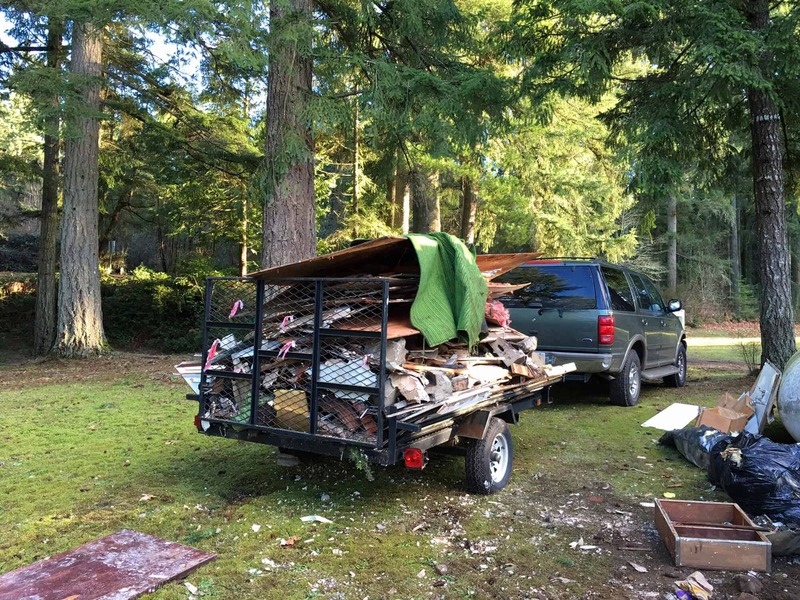 Todd and I did all of this together as well as unloading it at the dump. We bungee-chorded everything down and drove reeeeally slowly to the dump a few miles away. We got there 10 minutes to closing and the woman very sternly told us that we had 10 minutes. Todd and I jumped out of the car and like lightning just started grabbing and throwing, grabbing and throwing. The two of us emptied 1 1/2 tons of heavy junk in 14 minutes. It was a good workout but man, my arms were killing me the next day! 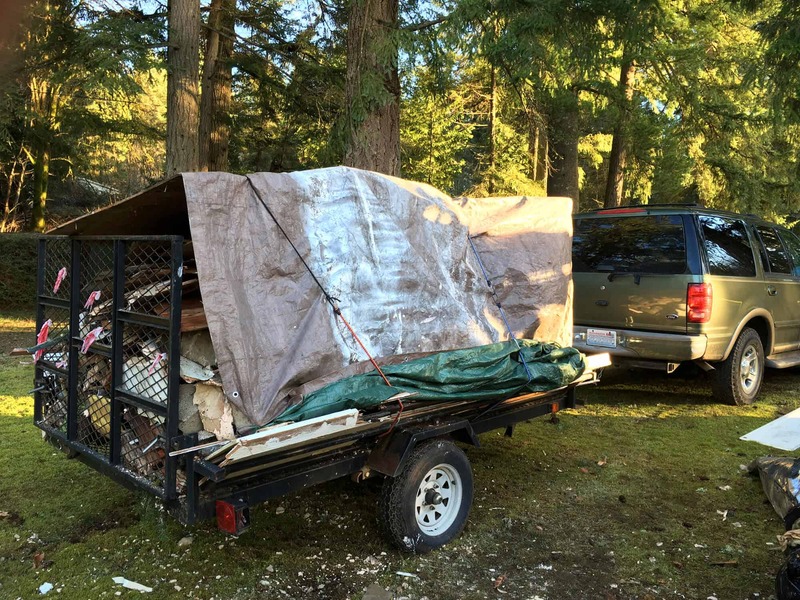 Dumping nearly 1 1/2 tons of garbage cost us $208.11. 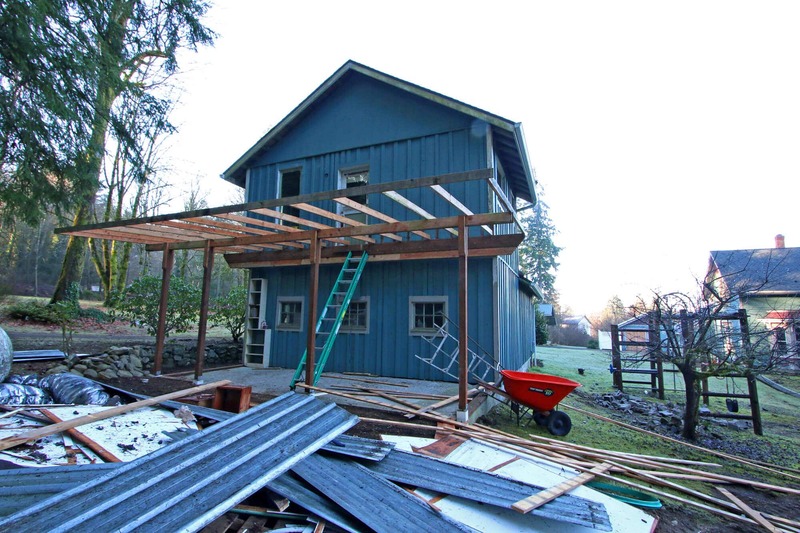 Before we can carry heavy beams and drywall up into the guest unit we have to build the deck, so everything else is on hold until that is done. We’ve already torn off the metal roof that was in place. 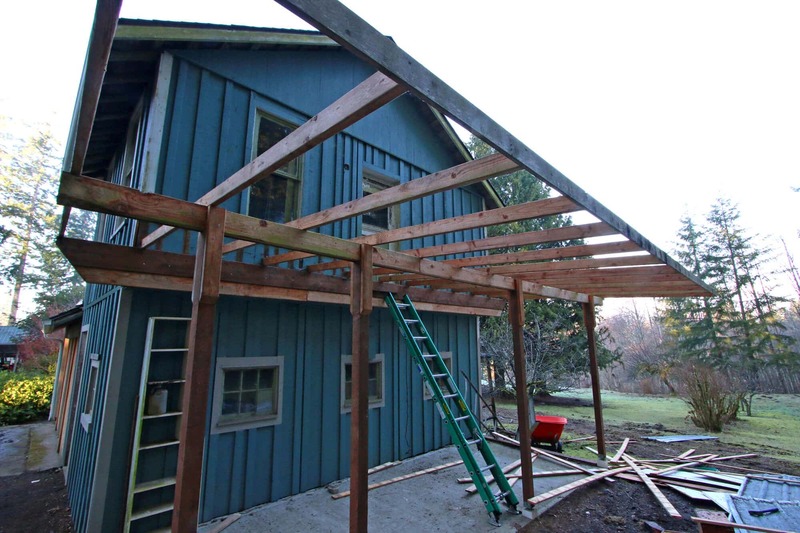 Next we’ll be taking everything down but the wood joists and then build the deck from there. We’re hoping to have it done within a week. See y’all next time for the third installation of The Micro-dwelling Project! Wow what an undertaking. Can’t wait to see the finished project. I love seeing project photos. Thanks for sharing. Eeek! I cannot wait until this is done! I find the renovation part not so bad, it is the finishing details that kill us. We still have to put up trim and paint the ceiling but I just do not feel like it right now, haha. We can hardly wait either, Kacey! :) Oh my gosh, I would take trim and painting ANY day over all of that squirrel-poop infested insulation! But I get what you’re saying about those final small touches being procrastinated. After what we’ve been through thus far with the renovation though it will be pure heaven just being able to focus on paint and decor – heaven! Wow, what a project! I can’t wait to see it once it’s finished! 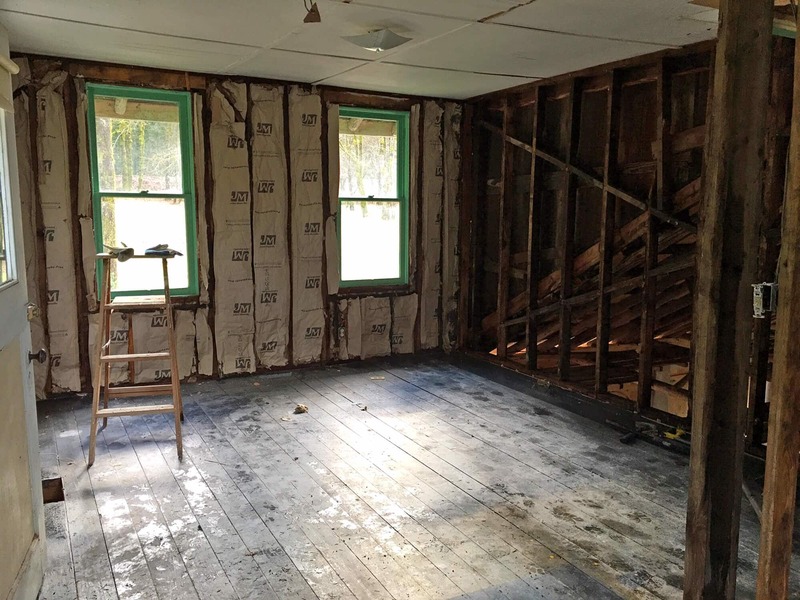 We’re running on borrowed sleep and SO can’t wait to just have the drywall up – super excited to start seeing things come together and focus on making this place really shine! Wow, what a fun project! And a live bat, oh my gosh! No kidding, Meg! At first we were like, what IS that?! And then it took off, flying like mad around the place – crazy! Oh my goodness, what a huge project! Exciting though! Can’t wait to see the reveal! You’re telling me, Stephanie, it’s a much bigger undertaking than we initially thought! But we’re plowing forward, the worst is done, and we can’t wait to see it through till the end! 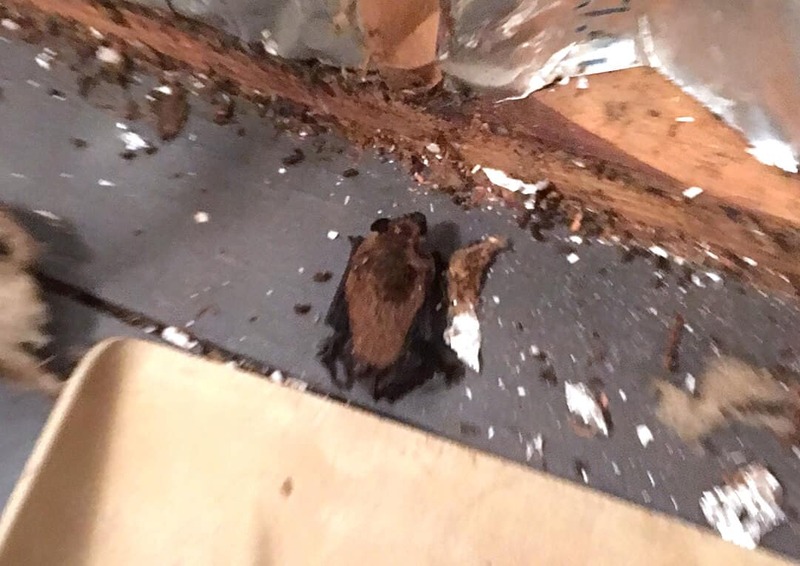 OH my gosh – I’m so squeamish that I don’t know I could have handled this all – especially the bat! What a project!! Glad those nails didn’t get you. Hope your bat finds a new place for the winter since they consume about 3000 mosquitos per night! Those appear to be mud dobber wasp nests not termites. If they had a contest for unloading Redneck trailers you would have won! 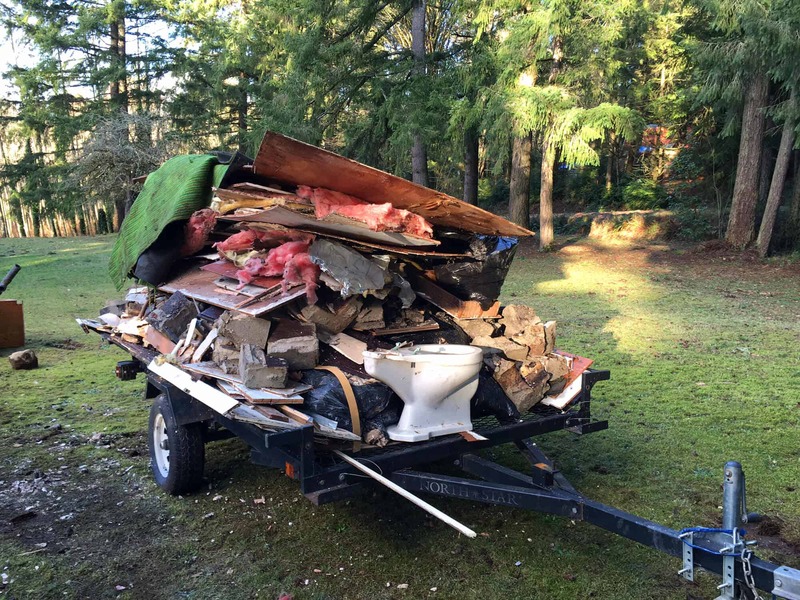 If it was really redneck you would have saved that toilet for a yard ornament! You all are a hard working group! Fun to watch your progress! Wow! What an undertaking. I can’t believe you came across a live bat! I can imagine this will be an amazing when it is all finished. I look forward to the third installment. Oh wow, what a crazy but very cool undertaking. I’d definitely be too afraid to see what was behind those walls in the first place. Can’t wait to see how it progresses! 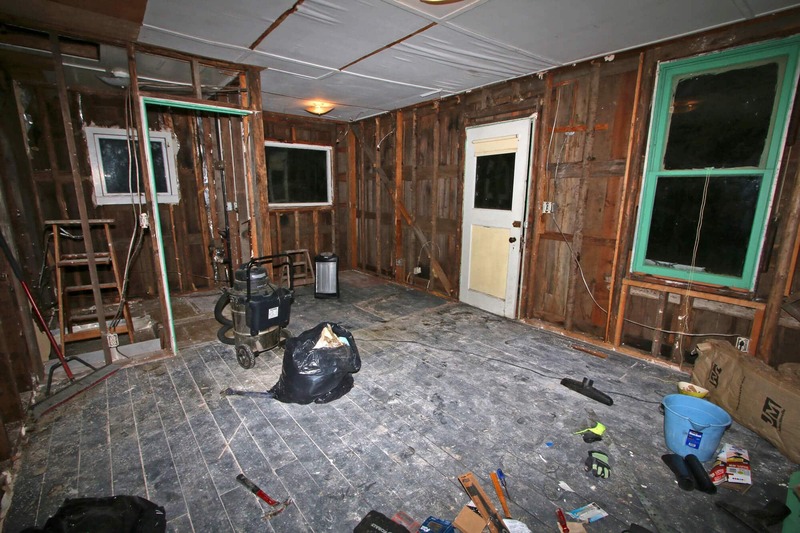 We could have simply drywalled over the existing drywall but who’d want to sleep at night knowing what’s behind there? ;) Not me! Thanks for reading, Alisa! Wow, y’all seriously had your hands FULL! I cannot imagine all of the work you’ve done so far, but it will all be worth it once it’s done. Looking forward to seeing more progress, and of course the final product! We sure did, Ashlyn! So glad the worst is over and we’re looking forward to the final outcome, too! Wow! Things are moving along! It will all be so worth it! Good luck! Wow that’s some hard work. I can’t believe all that rodent mess you guys had to clean, yucky! And oh my goodness that’s a lot to dump contraction waste. We luckily live in the county and can dump 2 1/2 tons per year without a fee. I can’y wait to see it finished! I can’t believe it either, Angie, it all feels like a nightmare still! ;) Dang, we need to move to your county!! WOW! this is very cool. I’m not sure I could do it but I love that you took it on. Holy cow! You guys are my heros. We all watch those home improvement shows and think “I could SO do that”! Well, I’m not so sure. But YOU guys sure can! 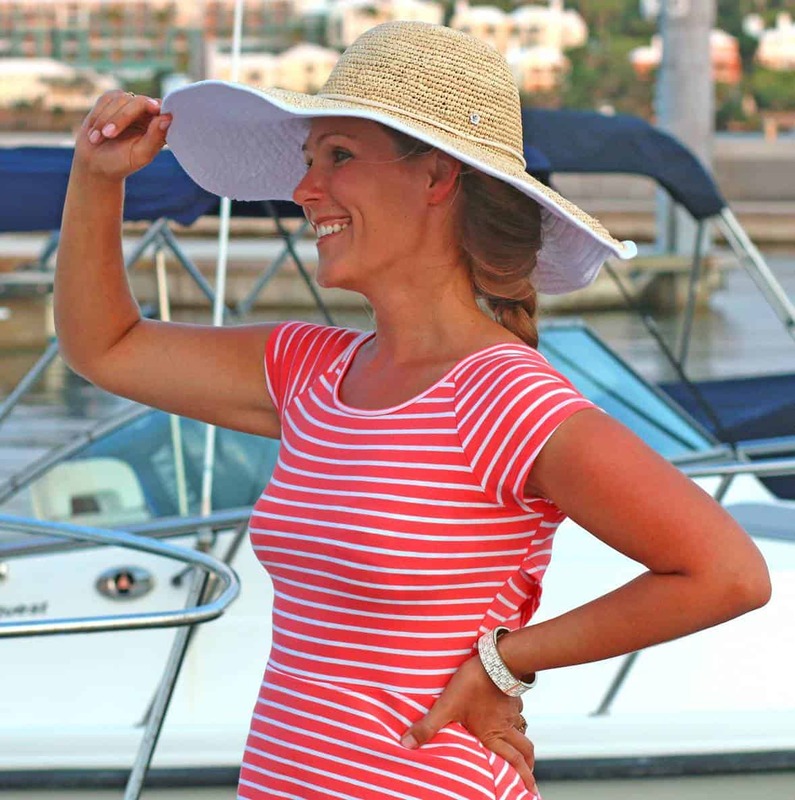 This is going to be so much fun to watch as you continue this transformation! Haha, thanks Dee Dee! :) It’s been quite the adventure, that’s for sure! OH my gosh, what an undertaking! 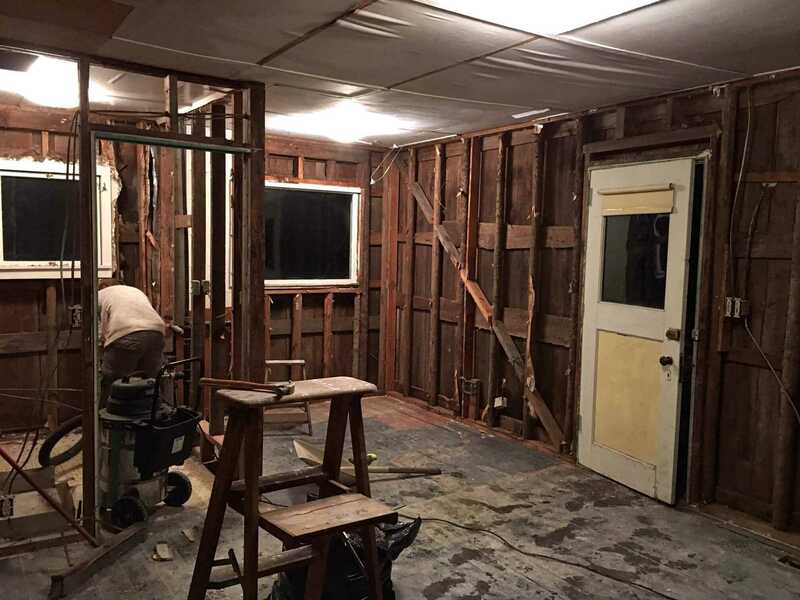 I’m so impressed, this is something I’ve always wanted to do (a complete gut and redo of a property). It looks like the worst of it is probably behind you, and I can’t wait to see it once it’s all done (yes, that loft would be amazing). Oh dear, I feel your pain. 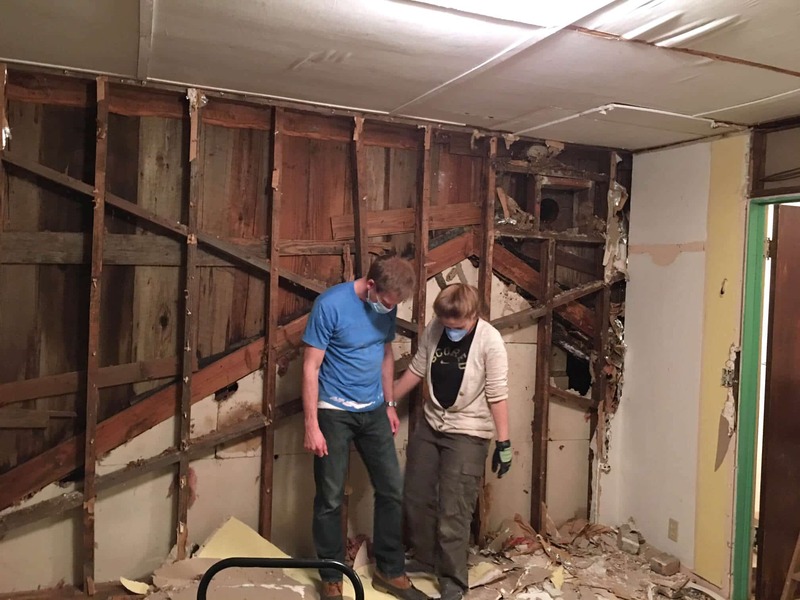 We bought an 80 year old house a few years ago and one day our exterior laundry room wall collapsed! 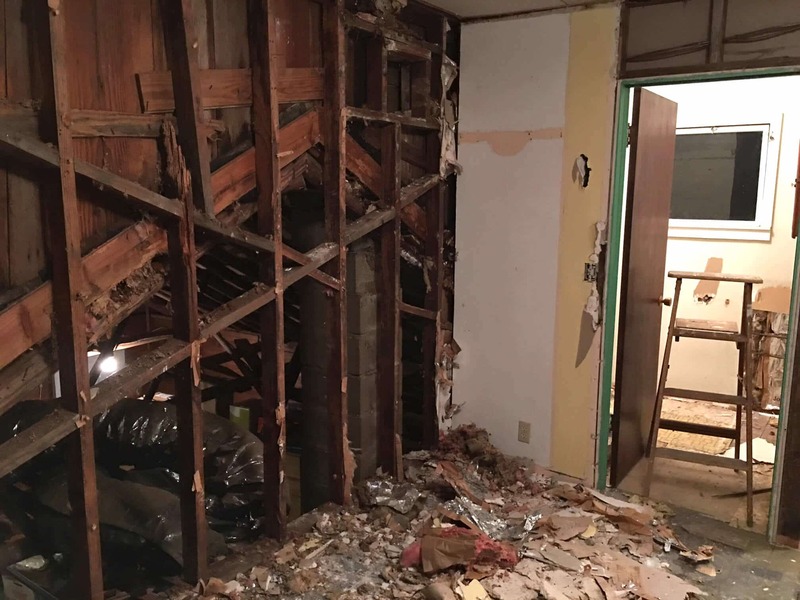 It looked exactly like your squirrel infested wall except ours was mold infested. These pictures bring back terrible memories, haha! I would never have the patience for a complete overhaul like this, good for you! I’m impressed that you took this on yourself. I’m not sure I’d follow through; I’d probably hire someone after all the discoveries you’ve made – yikes! 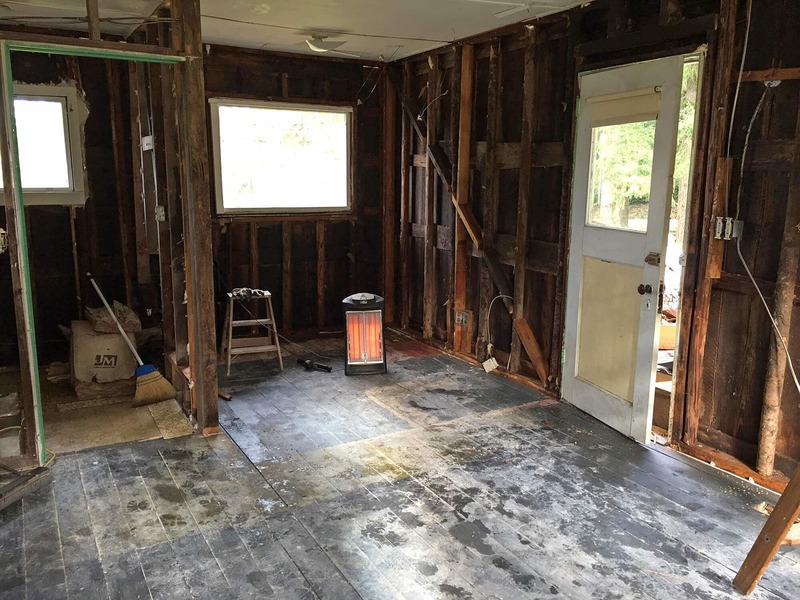 I can just picture how this little housie will look once you’re done with it…. we love small spaces and I have a feeling this one will be spectacular!! Ganz genau, Patty :) We made great progress on the deck and wiring today, yay! Kimberly, You’re not done yet. When you start to use your big deck, you will find that it has all disappeared under your tables, chairs and BBQ furniture. Plus the people who need some place to stand and move around during the parties. Not to worry, just a bit more work…..ring, as in surround,the deck with a cantilevered seat, table and BBQ furniture support structure connected to the wall of the house by some wire cables and turnbuckles for adjustment. You could support it from underneath, but a few overhead wires would be practically invisible and so much more modern.